Installation views at the Carpenter Center for the Visual Arts, Cambridge, MA. If You Won't Play Along, I'll Play Alone. 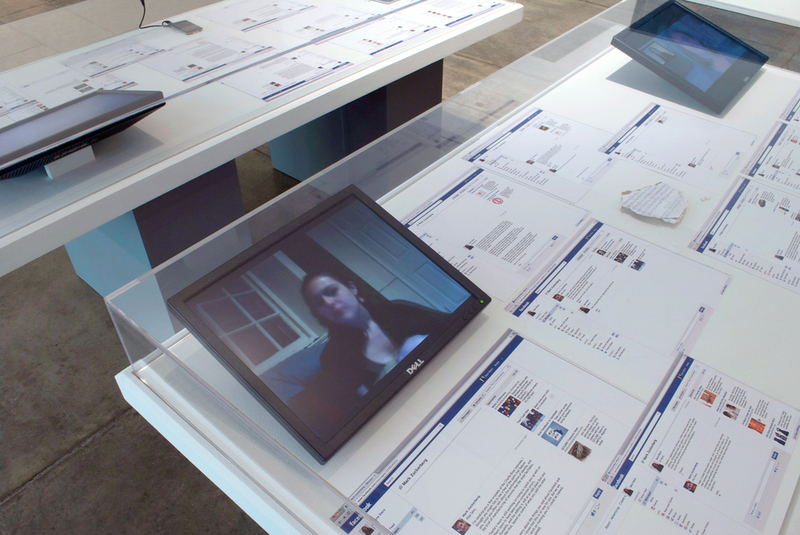 Video, sound, text installation on flat panel monitors, iPad, iPod, and printed screenshots in two vitrines. In IF YOU WON'T PLAY ALONG, I'LL PLAY ALONE, Stern performs the fictional position of Artist-in-Residence to Facebook for 6 months. The project became a structure within which to explore the potential for site-specificity in the context of the largest social network in history. Allowing real-time Facebook news to propel the narrative arc, Stern appropriates the language of the company and subtly turns it back upon itself. Throughout the course of the project, Stern was always doing things for Mark Zuckerberg – across video status updates, proposals via Facebook message, phone calls – an exaggeration of what all Facebook users do for the company by partaking in the interface. She mobilizes humor to underscore the complex relationships between anonymity and disclosure, artistic production and sponsorship, young artist and CEO. 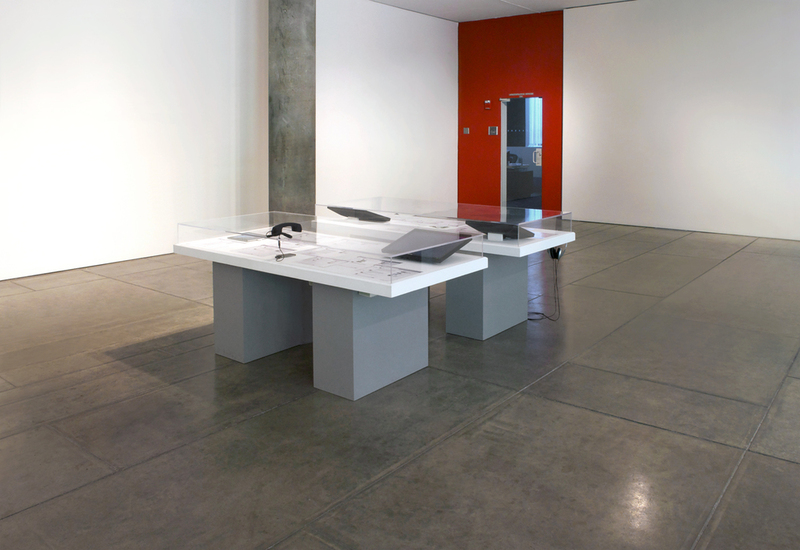 The project is installed as the remnants of Stern's relationship with Mark across two vitrines. Published in The Harvard Advocate.